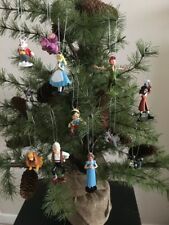 12 Disney Christmas Tree Decoration, Alice In Wonderland Pinocchio Peter Pan. 12 Disney Princess Christmas tree decorations as per photos. Disney's Mickey Mouse Christmas Decoration. Key Shaped also doubles as a bottle opener! 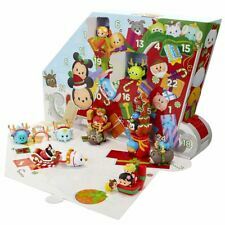 Disney Christmas Baubles New Pack Pf 6. Condition is New. Dispatched with eBay delivery – Shutl 2-3 days. Disney Goofy Surfboard Christmas Tree Decoration . Condition is Used. Dispatched with Royal Mail 2nd Class. Disney Mary Poppins Bauble Pink Festive Christmas Hanging Decoration Primark. Condition is New. Dispatched with Royal Mail 2nd Class. 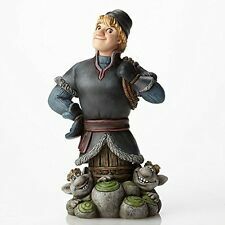 12 Disney Beauty And The Beast Christmas Tree Decoration Small Figures Xmas. 9 Disney Toy Story Christmas Tree Decoration Small Figures Buzz Woody Jessie. 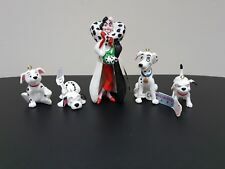 Disney Bell Christmas Tree Ornaments. Condition is New. Dispatched with Royal Mail 2nd Class signed for. Disney Winnie The Pooh Primark 2 Decorations Eeyore Gift Christmas Home Decor. Condition is New. Dispatched with Royal Mail 2nd Class. Perfect for childrens bedrooms. Always open to custom orders. Lots other listed please look. ❤ I'm not associated in any way with Disney. 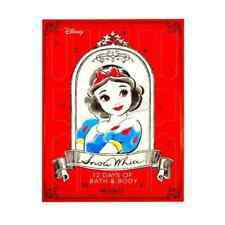 Items are completely unofficial however are made with official liscenced Disney books and aren't reproductions. HALLOWEEN BAUBLES. Mickey and Minnie Mouse. New in box set of 6. DISNEY TINKERBELL AND FRIENDS TREE DECORATIONS. Condition is New. Dispatched with Royal Mail Signed For® 2nd Class.